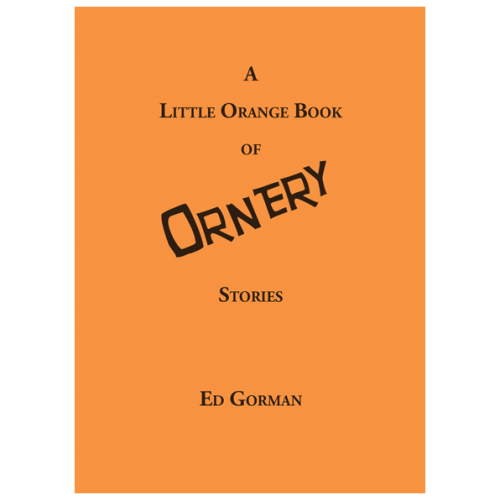 This item will be released on May 15, 2019.
is a contemporary American horror writer and reclusive literary cult figure. His writings have been noted as being rooted in several literary genres—most prominently, weird fiction—and have overall been described by critics such as S. T. Joshi as works of “philosophical horror,” often written as short stories and novellas and with similarities to gothic fiction. The worldview espoused by Ligotti in both his fiction and non-fiction has been described as profoundly pessimistic and nihilistic. 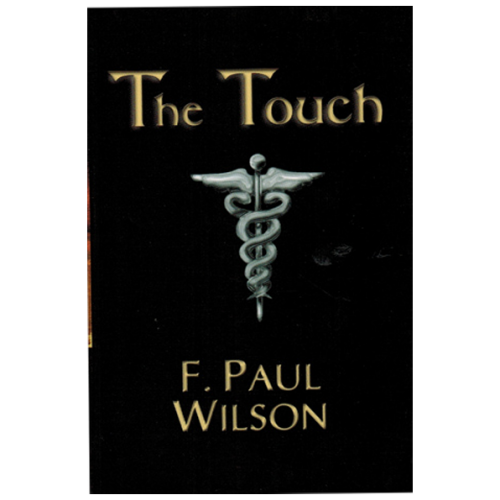 The Washington Post called him the best kept secret in contemporary horror fiction. 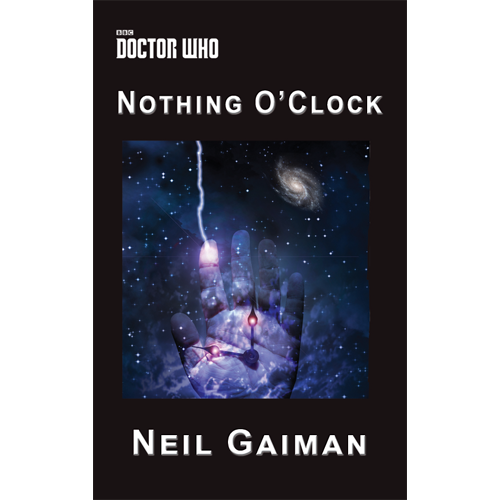 We are very proud to include this fascinating and unique writer in our Little Book Series. 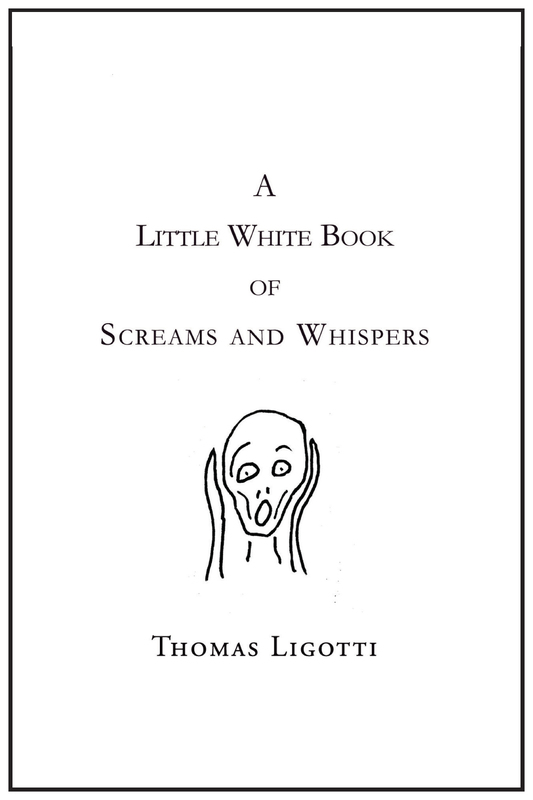 A Little White Book of Screams and Whispers is a compilation of Interviews with Ligotti that have never been collected or reprinted. 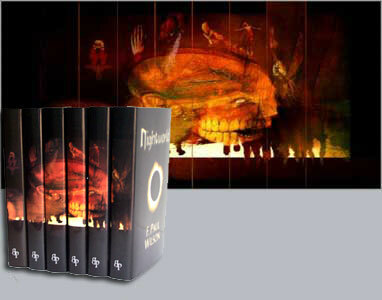 The author’s complex and esoteric answers will give you insight into one of the most original and unsettling writers of weird dark fantasy.